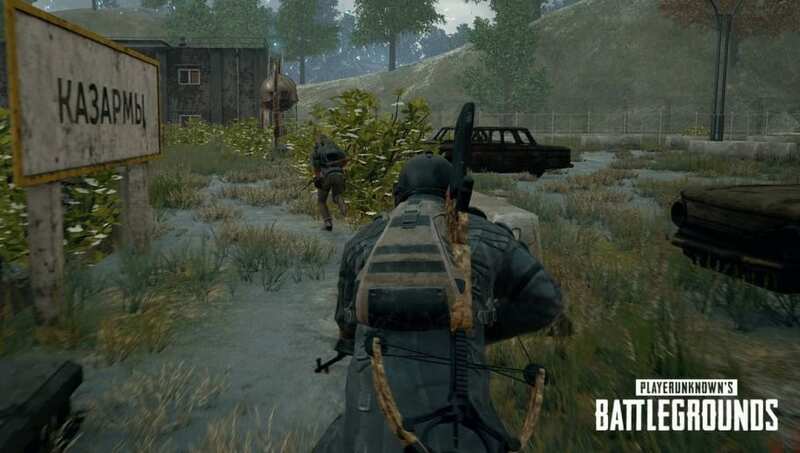 ​PUBG mobile redeem code can be tough to find, but they do exist in the internet. Here's how fans can find codes to redeem in PUBG mobile for crates and more. Any game that includes loot boxes or crates typically has codes that fans can redeem for extra crates or other in-game prizes. Fans are wondering how to find and redeem codes for ​PUBG Mobile to use for free loot crates or Unknown Cash. The ​PUBG Mobile Facebook for India releases redeem codes for crates occasionally. There are no other ways codes are given out through official means, and fans will need to look out for giveaways from content creators online if they want to redeem a code in PUBG Mobile.